Are you ready for my Islamic pop quiz? Test your knowledge of Islam and it’s prophet Muhammad. 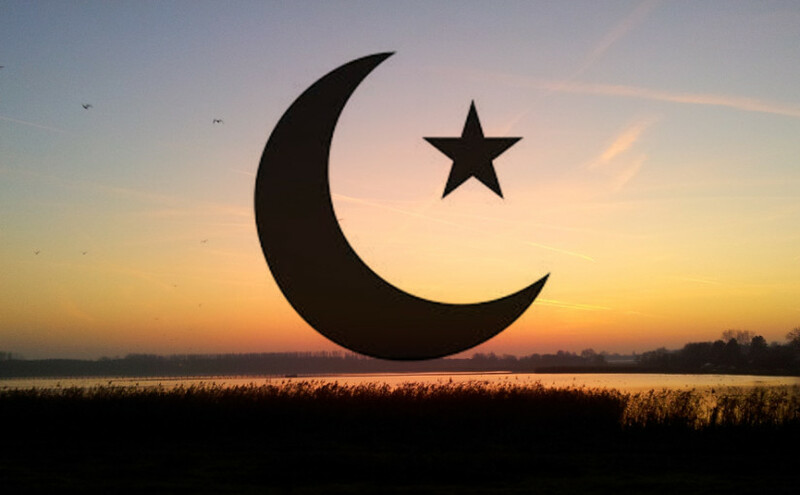 Do you know your Muslim trivia? Are you good at multiple choice? I’ve made you a 10 question pop quiz to test just how much you know about the facts and trivia of Islam today and it’s history. For the facts about Muhammad’s life and the picture in the introduction, which is Arabic Calligraphy of his name. The Top 10 Countries with highest percentage of Muslims; and Top 10 Countries with most Muslims. Explaining Arab terminology in Islam and Sufism: from al’Abd to (al-)Zahir. The Birth of Islam, The Spread of Islam, Compassion in Action, Tenets of Islam and Anecdotes. There are two types of Sufism (or perhaps: two extremes). The one extreme is a Sufism that is firmly based on and limited to Islam, Islamic law and Muslim culture. This is the traditional stance, in many respects. The other extreme is a Sufism that is universal in practice and outlook. Book reviews – learn more about Islam and the Sufi spiritual path. Inspirational calendars and planners featuring Jaladin Rumi the sufi poet. Children usually receive Quran lessons in countries where Muslims are in a majority, or form a substantial part of the population. However, Religious education can be a bit tough to locate and impart in countries and regions where Muslims form a small part of the society.